WASHINGTON — The nation’s transition to electronic medical records, now in full swing, risks overlooking potential patient safety problems, independent advisers warned the Obama administration Tuesday. Computerized medical records have been sold as a powerful tool to improve patient safety, for example by automatically alerting a doctor about to prescribe medication a patient is allergic to. But the report by a panel from the influential Institute of Medicine said such benefits shouldn’t be taken for granted. There are also risks. Problems ranging from computer crashes, to quirky systems, to technology that doesn’t communicate with a rival company’s version can lead to medication dosing errors, overlooked signs of a fatal illness, or delays in needed treatment. An estimated 44,000 to 98,000 people die every year due to medical errors in hospitals. Examples abound of hospitals that have individually improved safety by going electronic. But the report found there is little evidence that such improvements are being made across the health care system. The Obama administration wants most hospitals and doctors to convert to computerized records instead of paper by 2015, and is investing as much as $27 billion over 10 years in incentive payments for the purchase of new systems. Tuesday’s report is not the only flashing yellow light in the switch to computerized medical records. Previously, the Health and Human Services inspector general warned that security standards need improvement. Responding to the report, HHS said it’s already on top of the issue — but not convinced there’s a dire problem. 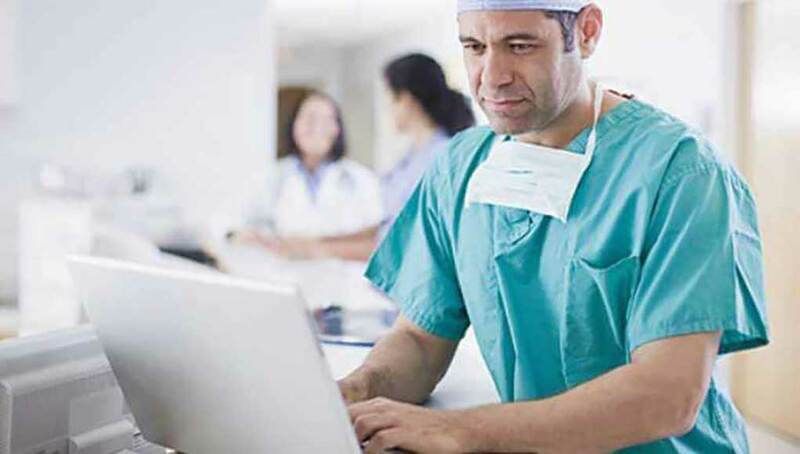 “More can and should be done to capture safety issues unique to (computerized medical records) when and if they arise,” said Parmeeth Atwal, of the Office of the National Coordinator for Health Information Technology. HHS will develop a safety and surveillance plan within 12 months, Atwal said. The administration requested the expert panel’s report because it recognized the potential for unintended consequences in such a complex transition, officials said. The Institute of Medicine panel urged creation of an independent federal agency to investigate safety problems linked to computerized medical records, including injuries and deaths. It would be modeled on the National Transportation Safety Board, which investigates — but does not regulate — the transportation industry. The advisers also called for HHS to issue annual reports on the safety of computerized medical records starting next year. If problems arise, the Food and Drug Administration should be called on to regulate medical computer systems, the panel said. The advisers also raised concerns about the business incentives of the private companies delivering the new systems to hospitals and doctors’ offices, questioning whether vendors have any motivation to share their failures, particularly ones that result in patients being harmed. The Institute of Medicine is an arm of the National Academy of Sciences, which advises on complex technical and scientific issues affecting public policy.